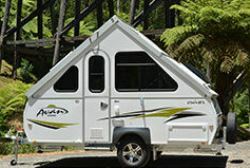 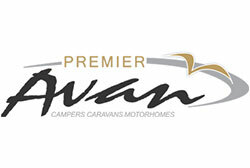 Get on the road and drive toward adventure quickly and easily, with Avan Premier's wide range of campers. 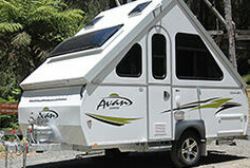 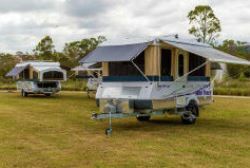 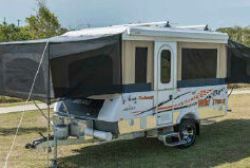 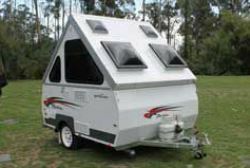 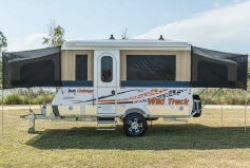 We've got something for everyone, whether it's the uber lightweight Weekender coming in at just 415kg, or the Cruiseliner, Avan's distinctive signature range of campers. 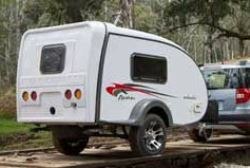 Or perhaps you've been eyeing off the Golf range of Campers? 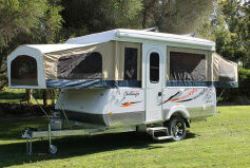 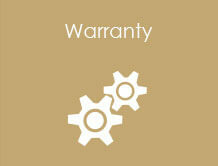 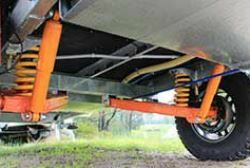 With their beautiful interiors and practical design, they'll make your next camping trip hassle-free and easy.